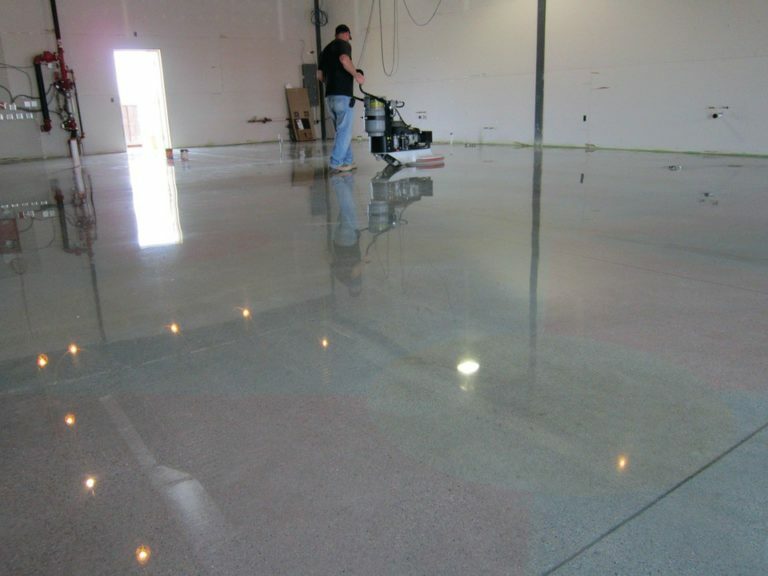 Washington, DC., Concrete Floor Prep Contractors specializes in concrete finishing and restoration of commercial and industrial facilities in Washington, DC. We focus on continuous training for concrete polishing, staining, and dying which gives us the edge and expertise to deliver the highest quality service to our customers. Washington, DC., Concrete Floor Prep Contractors provides concrete surface preparation and repair services as a stand-alone service. Our concrete polishing works well for industrial applications, creating a smoother and more level floor surface that reduces driver fatigue, wear and tear on the forklift and tires as well as minimizing load shift. In addition, we also fill cracks and joints found in concrete slabs and remove excess material to produce a smooth joint. Concrete Floor Prep Service Areas: Washington, DC Alexandria, Arlington, Reston, Manassas, Fredricksburg and all of Northern Virginia.